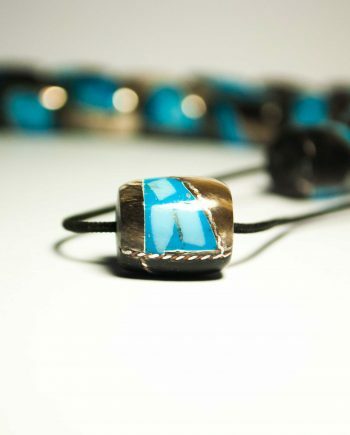 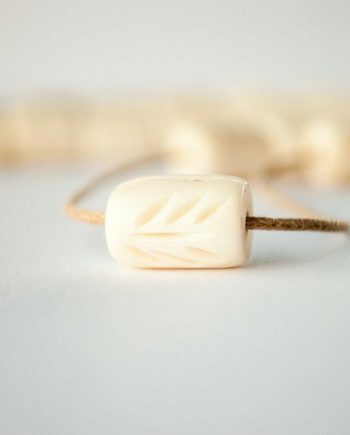 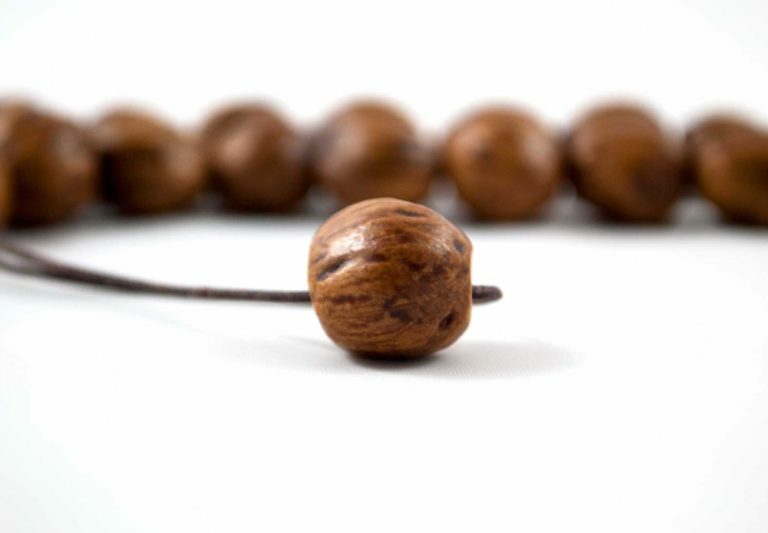 Tree seeds are some of the most frequently used materials as a source of bead creation. 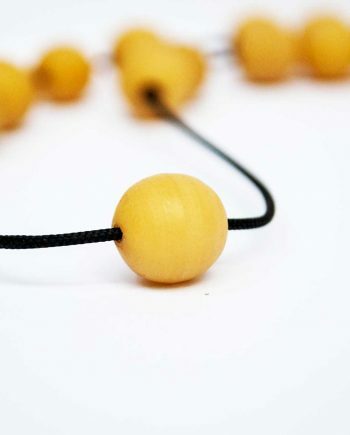 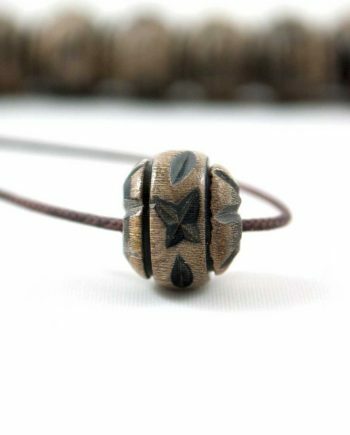 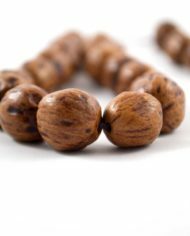 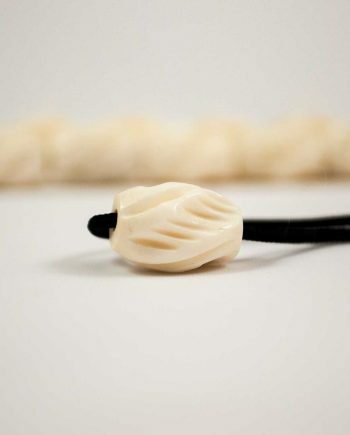 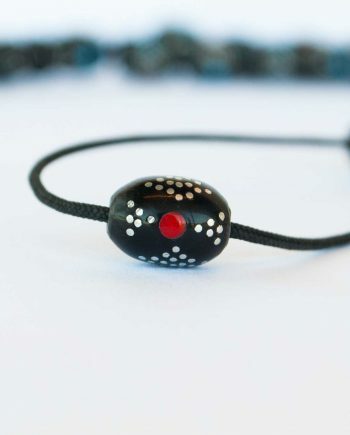 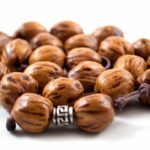 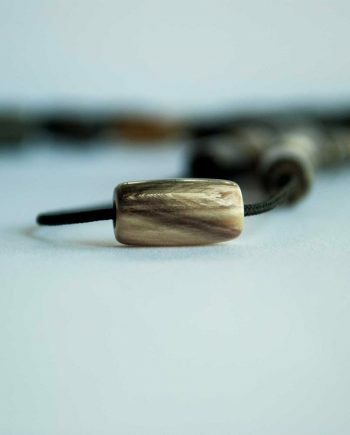 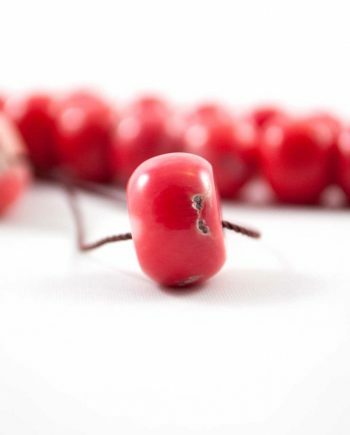 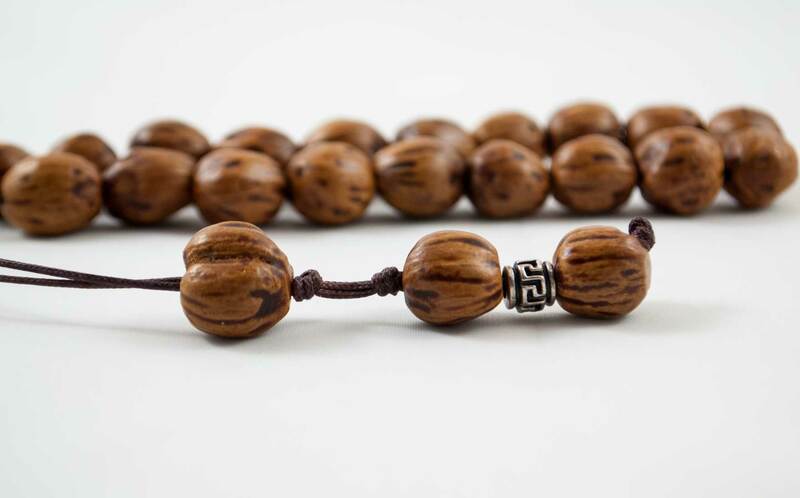 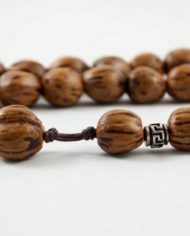 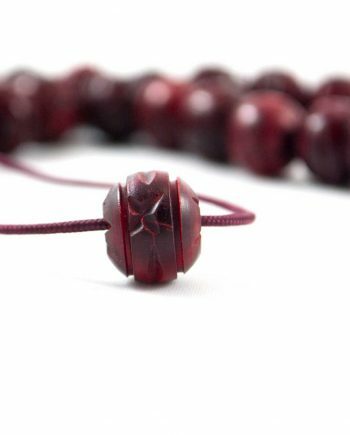 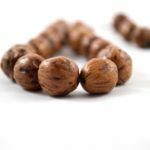 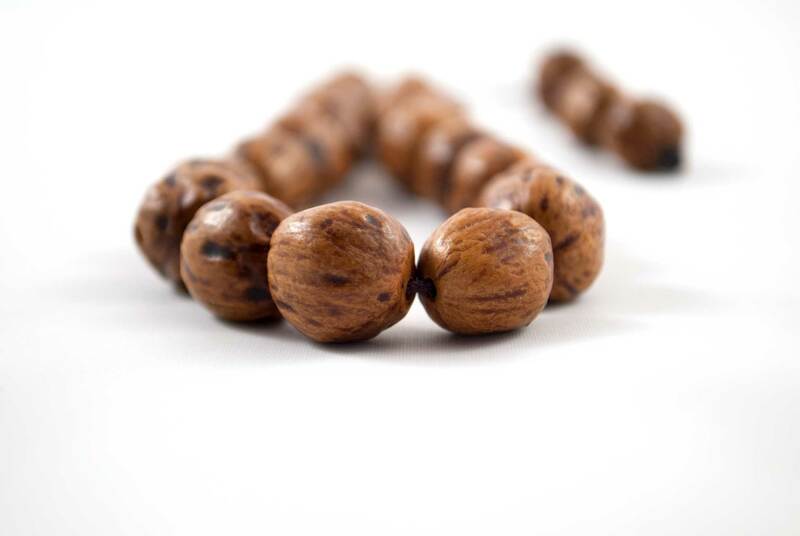 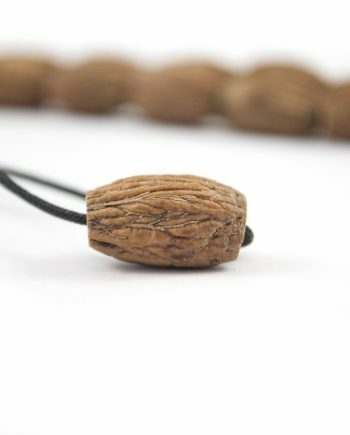 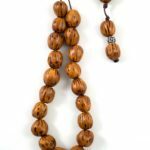 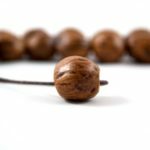 Their ideal shape, the distinct sound they produce when they’re being used, their resistance against time and wear or even the lovely scents they sometimes release are only a few of the factors that make these worry beads stand out. 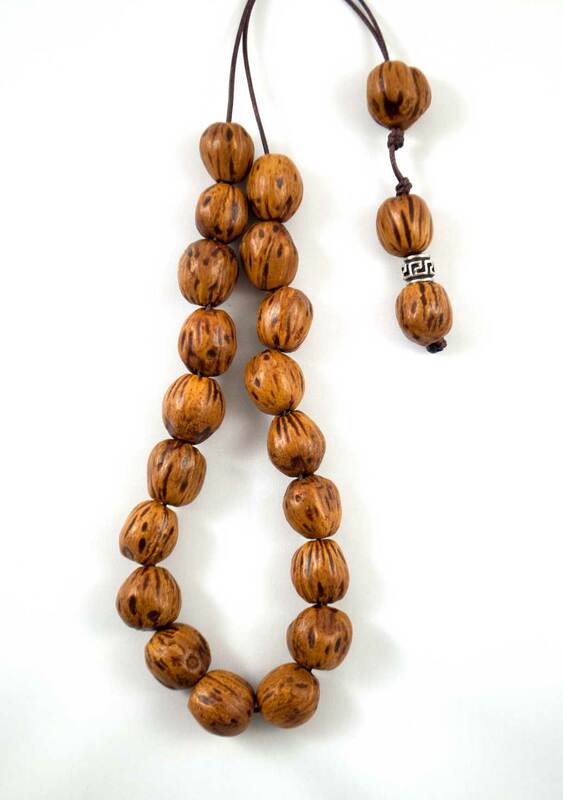 This is a set of nutmeg seed worry beads. 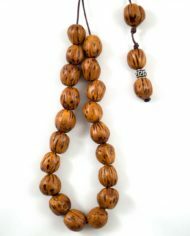 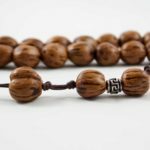 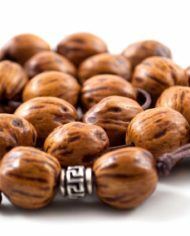 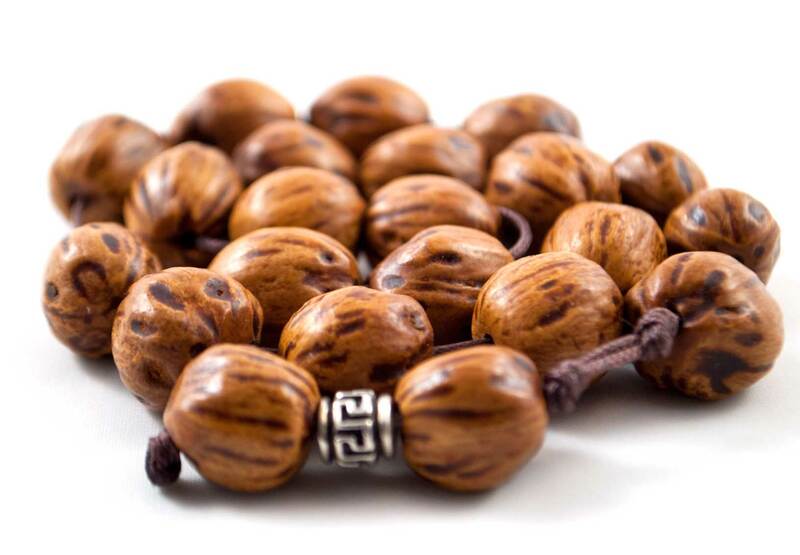 A lovely piece for all tastes; a unique, scented set of worry beads with the ideal shape and weight. 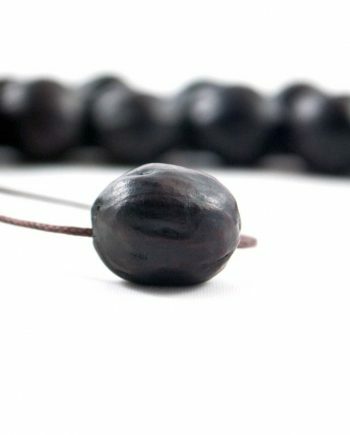 The shape of the beads is spherical, but each one of them is unique in size; therefore their exact dimensions cannot be stated.